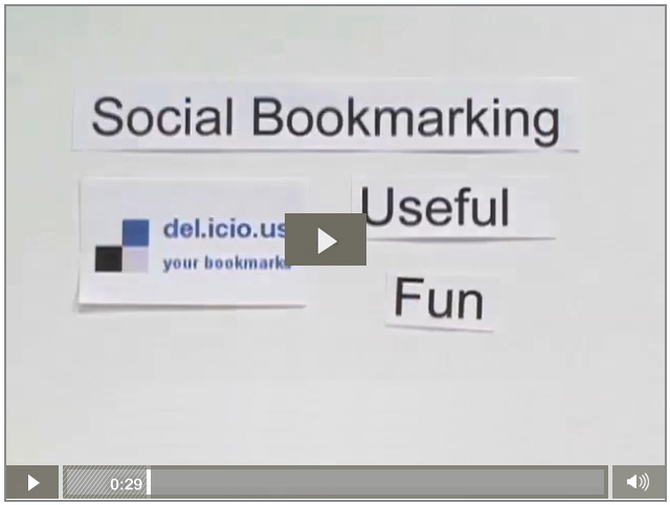 Social Bookmarking tools provide the ability to save your bookmarks on a website to keep them organised. It also allows you to take your bookmarks with you. Since the bookmarks are saved to the cloud, you can access your bookmarks from any computer. Users add tags and descriptors to their bookmarks to help organise content. The social aspect of this tool is that you can share your favourite websites with others.